HUGE CLOSE OUT DISCOUNT ON THIS 2018 DEMO MODEL RIGHT NOW! FINANCING AVAILABLE! CALL US TODAY! 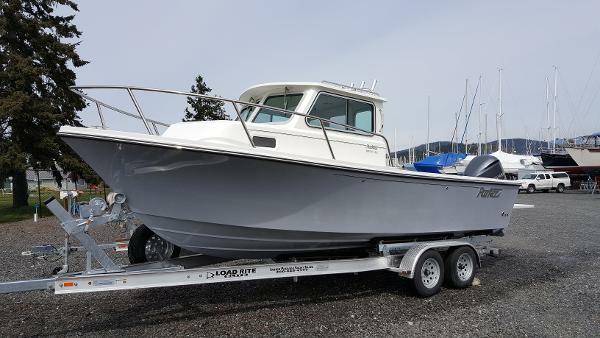 This is the perfect Northwest fishing boat in it's size class. 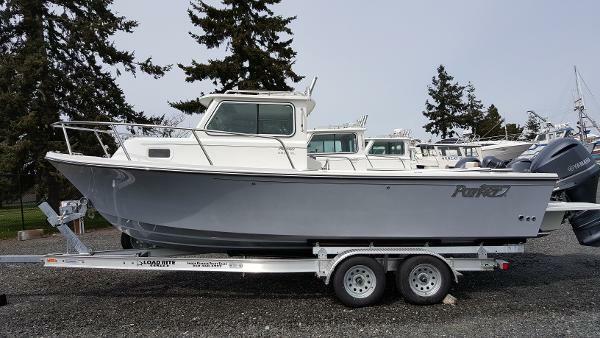 With 225 Yamaha power she can run around the inland waters all day. The most back deck space you'll find in a boat of this size. 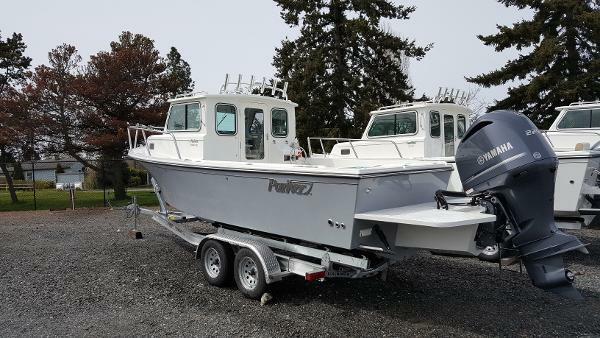 Set up with a rear helm and rigged for fishing, this is a great value in an awesome package. Contact us for special pricing today!